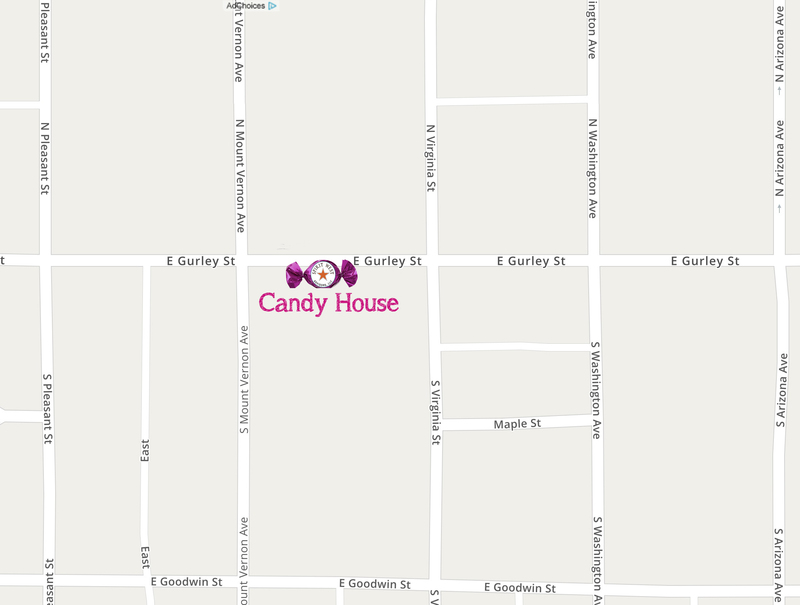 Visit the Gurley St. "Candy House"
Located at 511 E Gurley St (just East of Mt. Vernon Av. 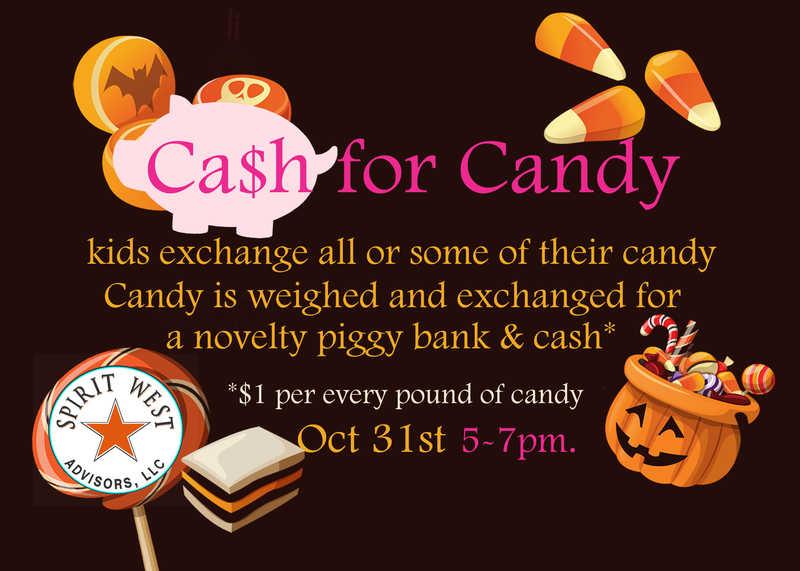 on Gurley St.), cash for candy will be offered between 5pm. and 7pm. on October 31st, 2018. 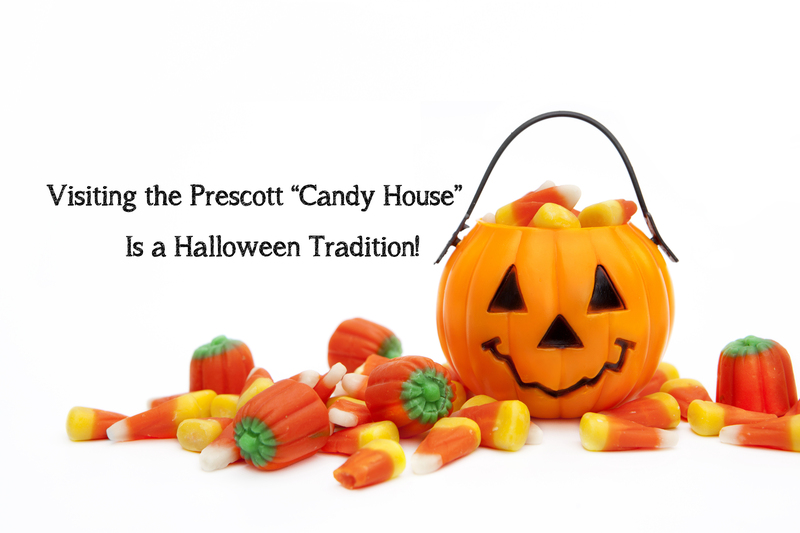 Visit our Historic "Candy House"
Parents of young children themselves, we understand the annual dilemma of the yearly Halloween Candy Haul. 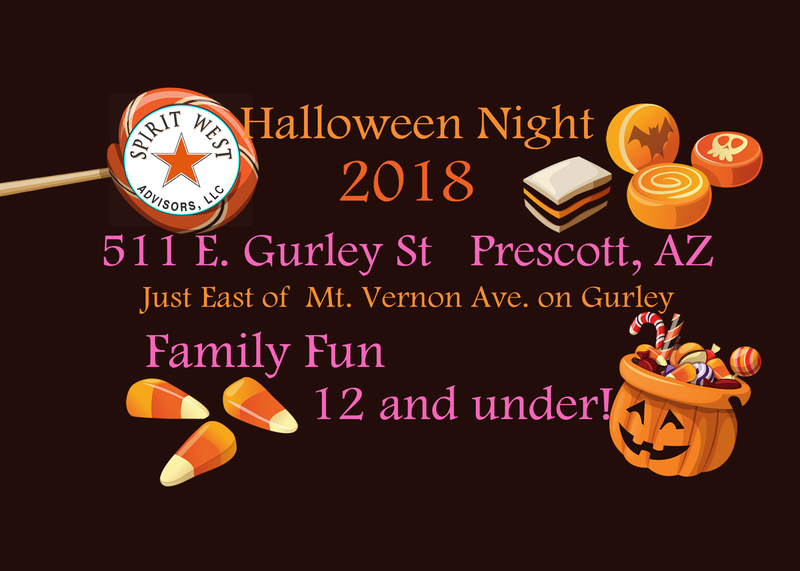 Decorating our Gurley St. historical office to look like a candy wonderland makes the candy for cash exchange a magical and fun experience for both parents and children alike. 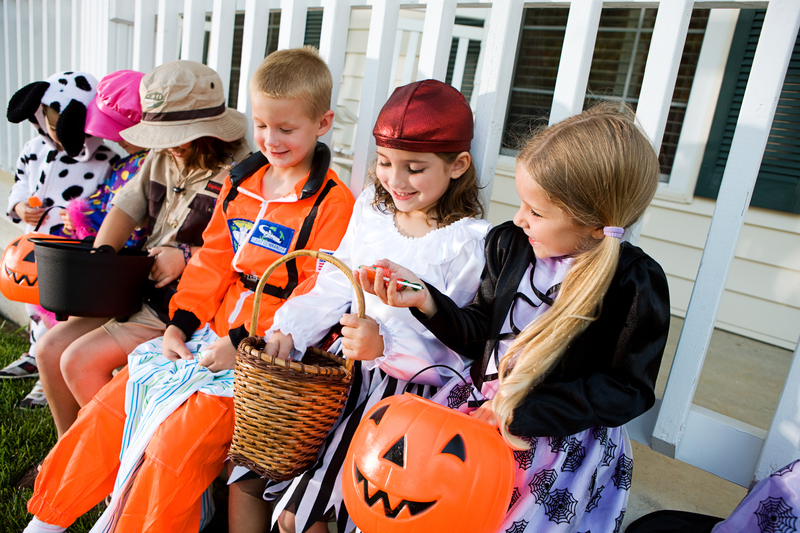 As a sweet added bonus we will be handing out our guide to "teaching children about money and saving" - giving parents an opportunity to have a meaningful conversation and teaching moment with their children.